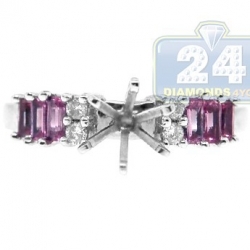 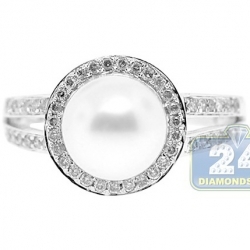 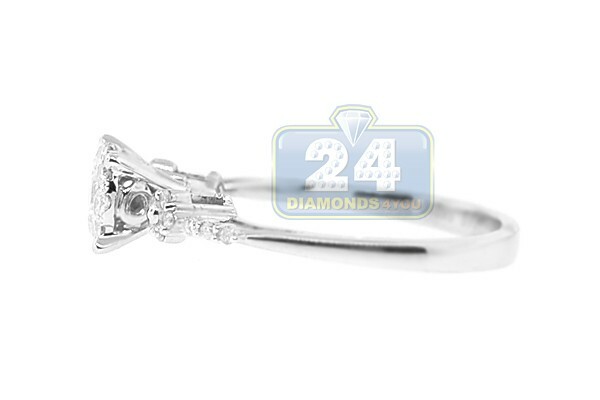 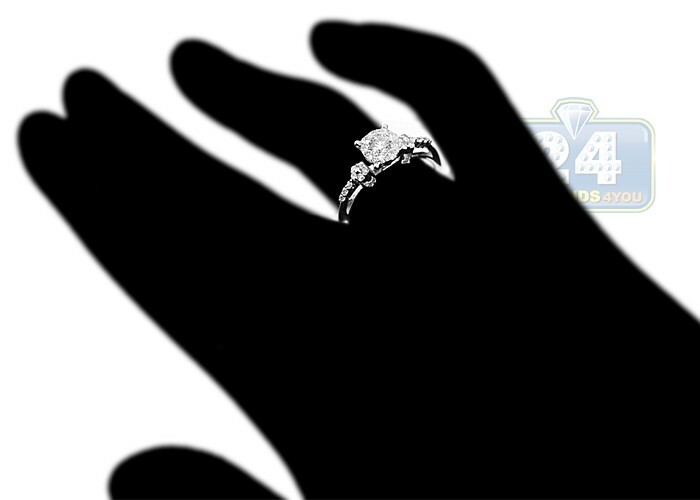 Make her say yes with such an elegant engagement ring! 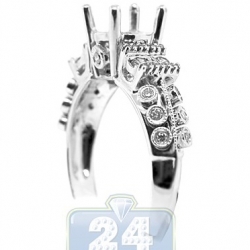 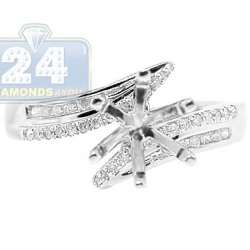 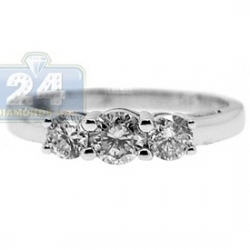 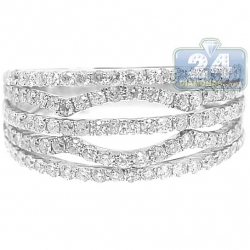 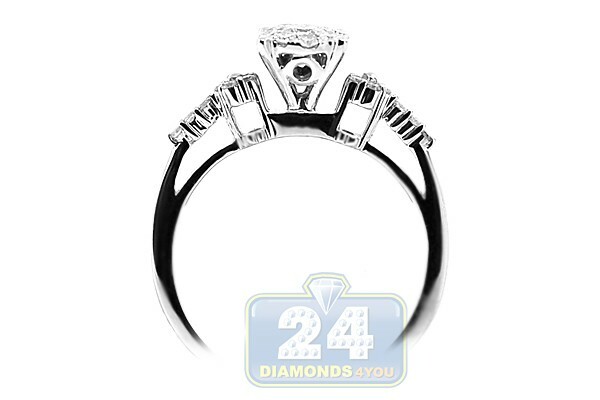 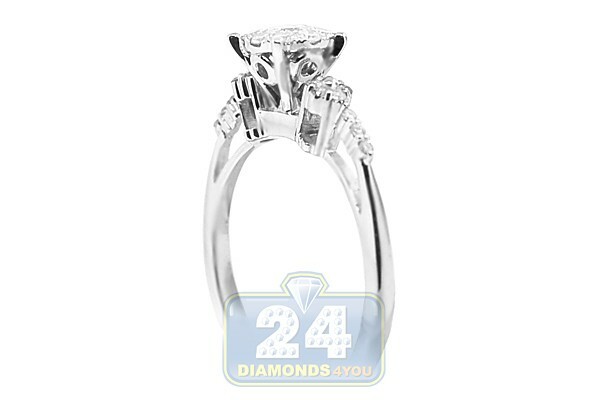 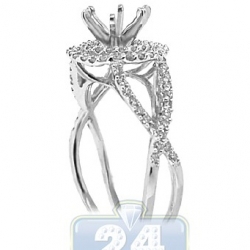 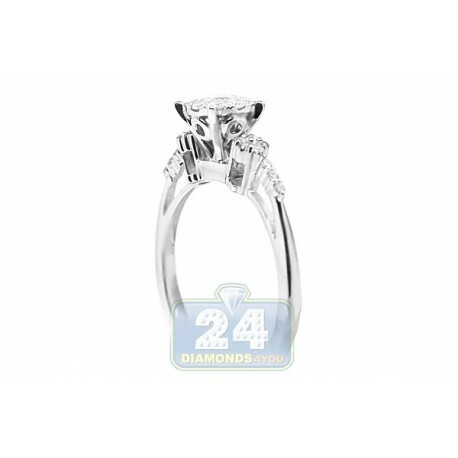 A gorgeous round shaped cluster of brilliants in the center is high mounted in a four prong crown. 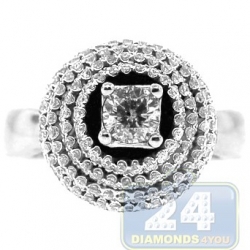 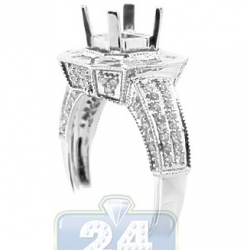 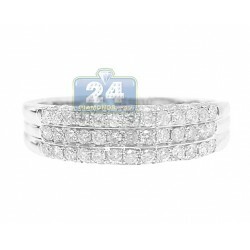 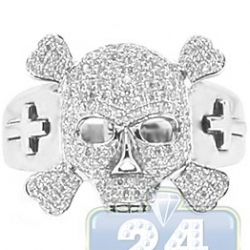 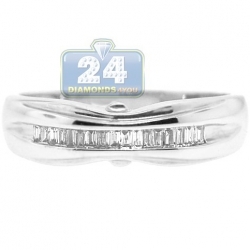 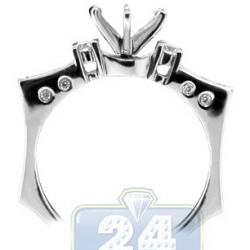 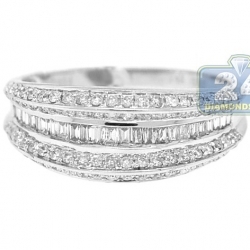 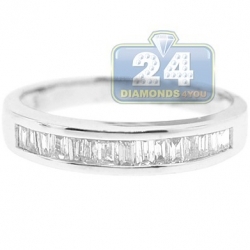 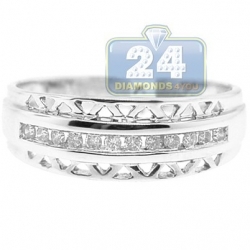 The setting of the jewel is skillfully designed in cool 14k white gold with highly polished finish. 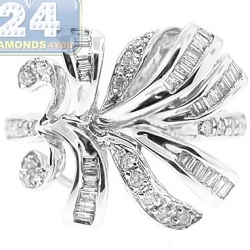 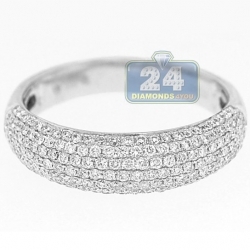 Additional round shaped diamonds are professionally handset into a flower inspired pattern on the sides. 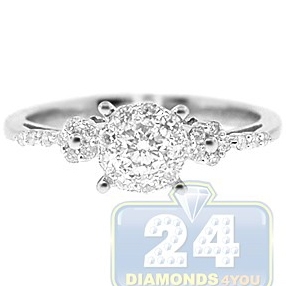 This unique bridal ring is the best way for a romantic presentation!